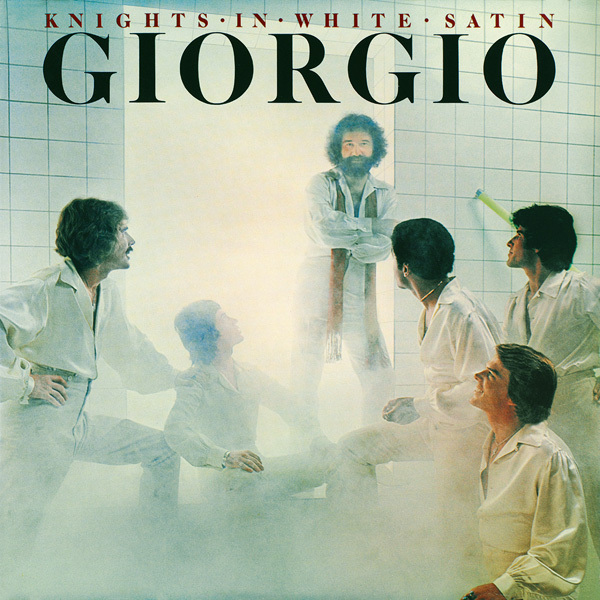 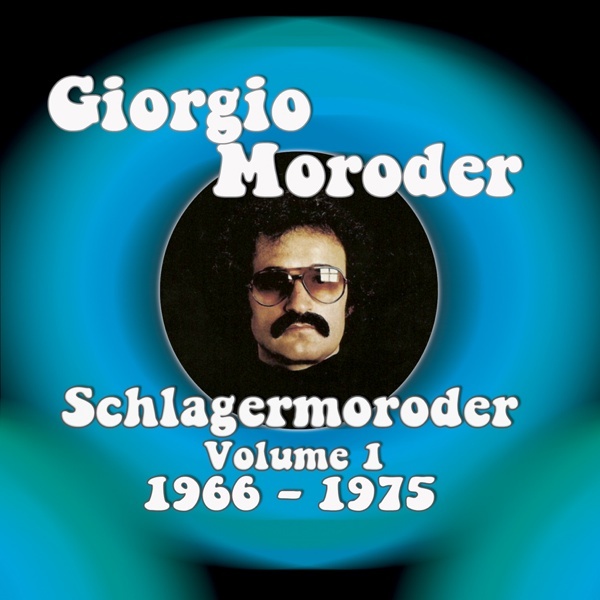 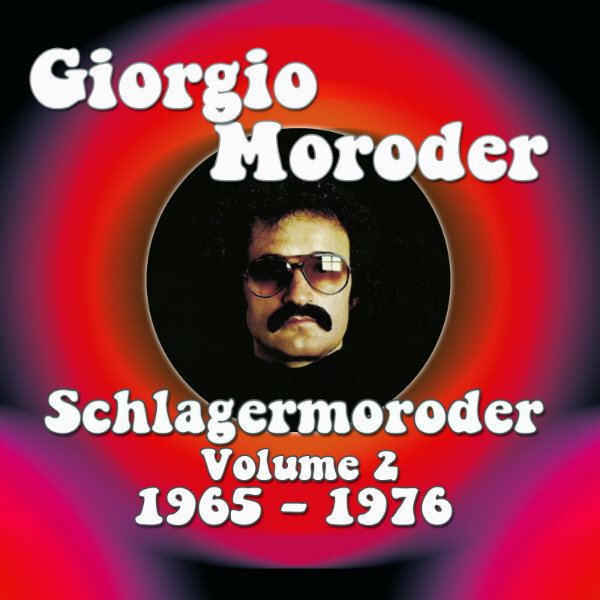 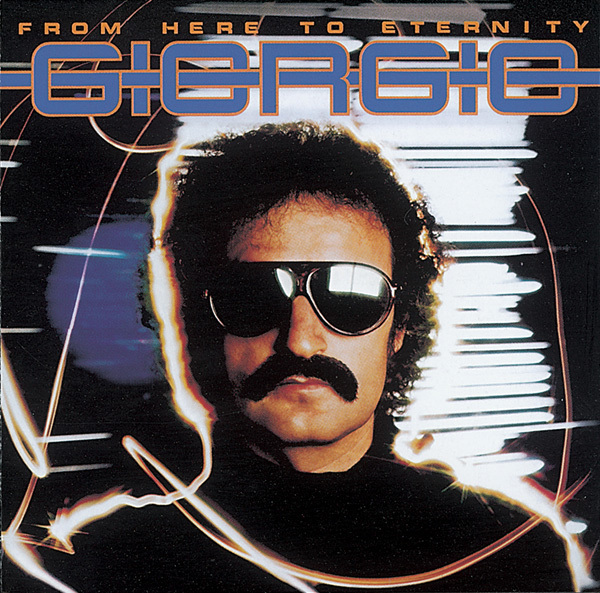 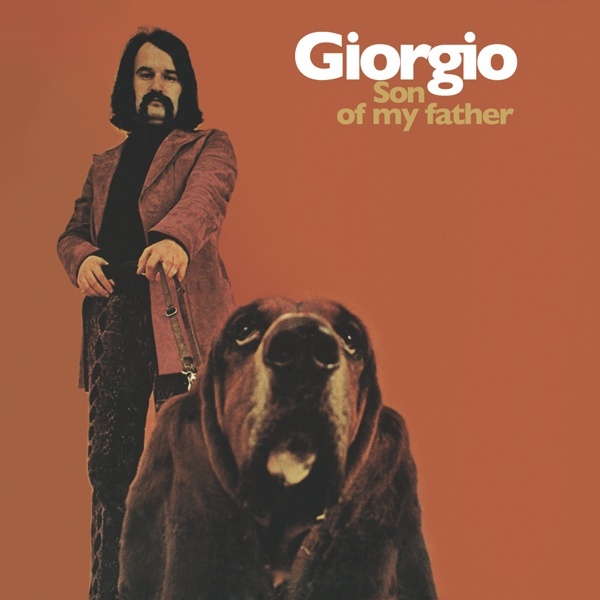 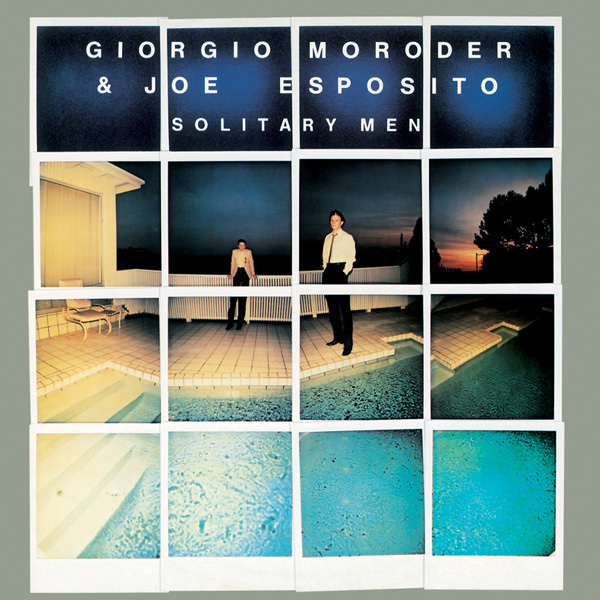 This 1977 album was composed, produced and performed by Giorgio Moroder, and put the Italian-born, German- based producer on the map. 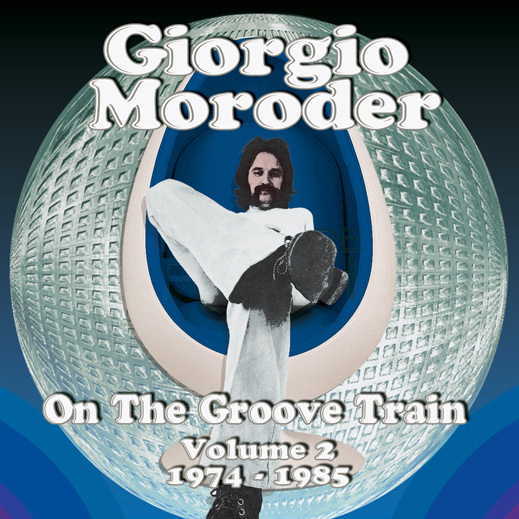 It followed directly on from his ground-breaking work with Donna Summer that same year on ‘I Feel Love’. 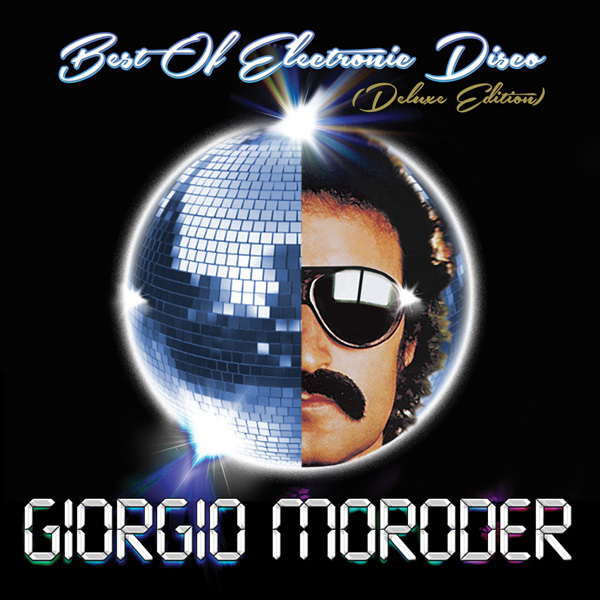 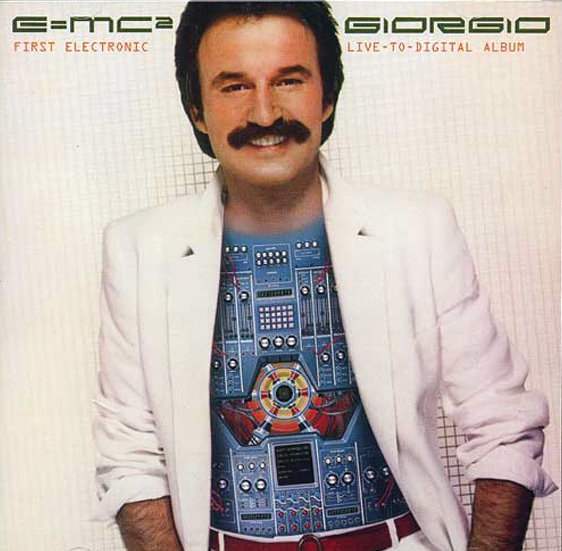 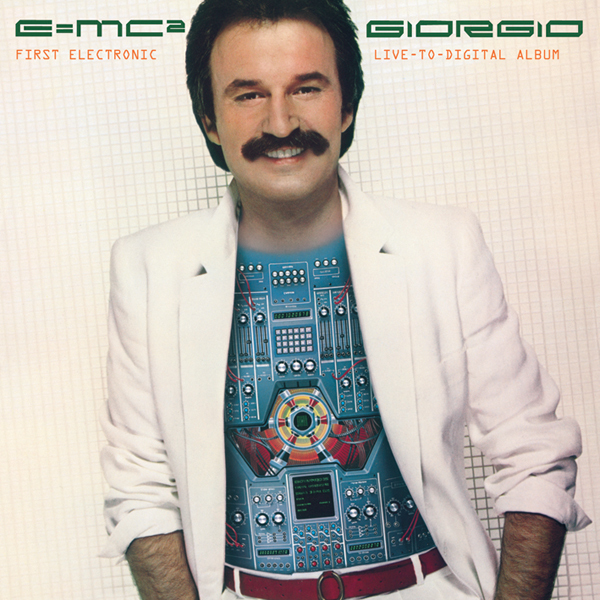 Moroder stated at the time, that ‘only electronic keyboards were used in the making of this album’. 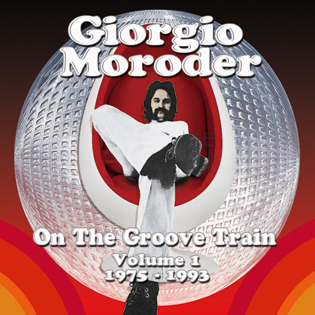 The title track, - his most successful UK solo single at Number 16 - is included here. 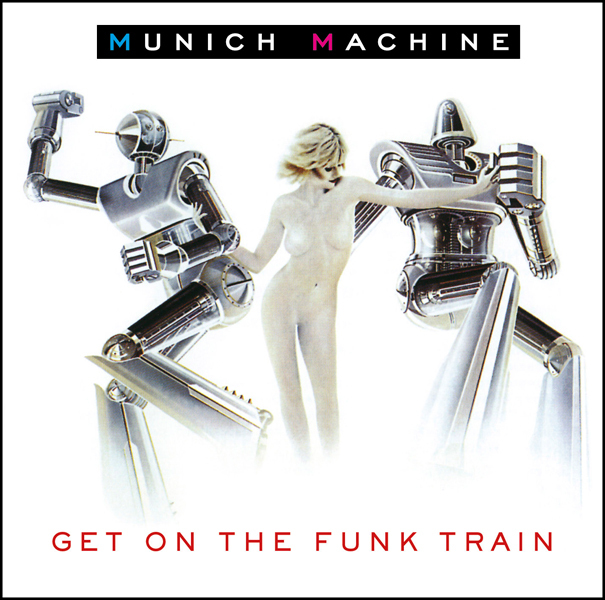 ‘From Here to Eternity’, ‘First Hand Experience in Second Hand Love’ and ‘I’m Left, You’re Right, She’s Gone’ reached a new generation via the popular video game ‘Grand Theft Auto: Liberty City Stories’.